Dr. Sophie Bellenis is a Licensed Occupational Therapist specializing in pediatric treatment as well as occupational therapy in the developing world. She is joining NESCA in order to offer community-based skills coaching services as well as social skills coaching as part of NESCA’s transition team. We are pleased to announce the newest member of the NESCA transition team, Dr. Sophie Bellenis! 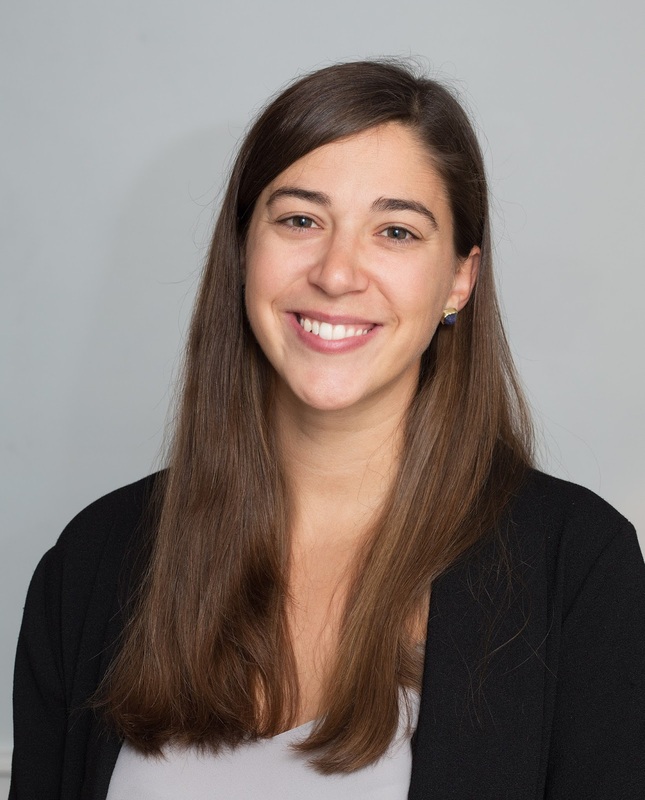 Dr. Sophie Bellenis is Licensed Occupational Therapist in Massachusetts, specializing in pediatrics and occupational therapy in the developing world. For the past five years her work has primarily been split between children and adolescents on the Autism Spectrum in the United States, and marginalized children in Tanzania, East Africa. Dr. Bellenis graduated from the MGH Institute of Health Professions with a Doctorate in Occupational Therapy, with a focus on pediatrics and international program evaluation. She is a member of the American Occupational Therapy Association, as well as the World Federation of Occupational Therapists. Dr. Bellenis has worked for the Northshore Education Consortium at the Kevin O’Grady School providing occupational therapy services and also at the Spaulding Cambridge Outpatient Center. She also has extensive experience working at the Northeast ARC Spotlight Program using a drama-based method to teach social skills to children, adolescents, and young adults with autism, Asperger’s Syndrome, and related social cognitive challenges. Internationally, Dr. Bellenis has done extensive work with the Tanzanian Children’s Fund providing educational enrichment and support. She has also spent time working with The Plaster House, a post-surgical, pediatric rehabilitation center in Ngaramtoni, Tanzania. Dr. Bellenis currently works as a school-based occupational therapist for the city of Salem Public Schools and believes that individual sensory needs, and visual motor skills must be taken into account to create comprehensive educational programming. Dr. Bellenis will be working with a small caseload of clients aged 12-26 who have recently participated in neuropsychological evaluation and/or transition assessment at NESCA. If you have questions about working with Dr. Bellenis, please email Kelley Challen, Director of Transition Services, at kchallen@nesca-newton.com.